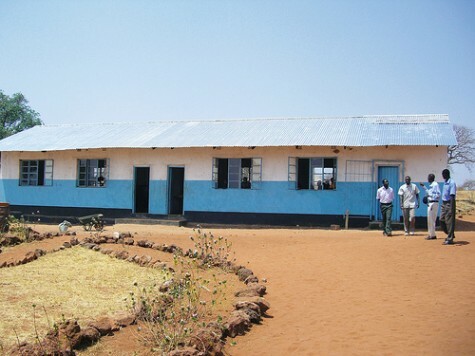 N’gandu School, built in the 1940’s, was the second school to be supported by The Butterfly Tree back in 2007. 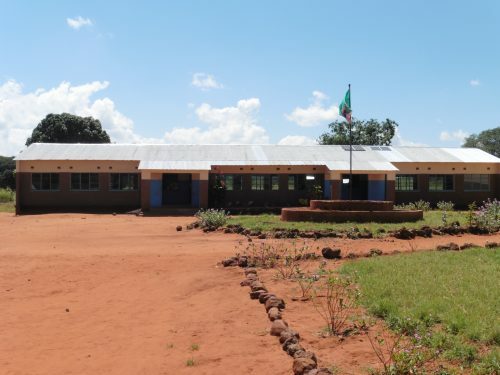 There are over 500 pupils from grades one to nine. 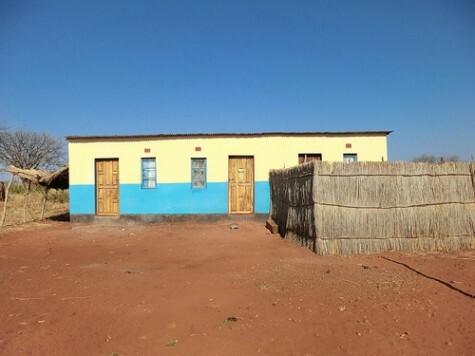 We have fully restored two classrooms, added two higher grades and put in a bore hole. 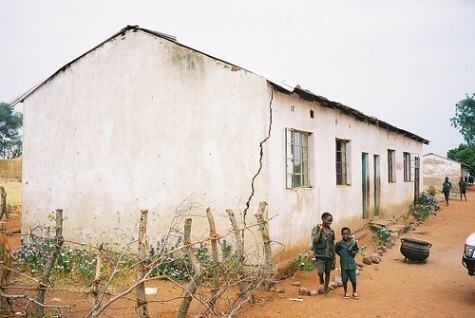 An extra teacher’s house was added in 2012. 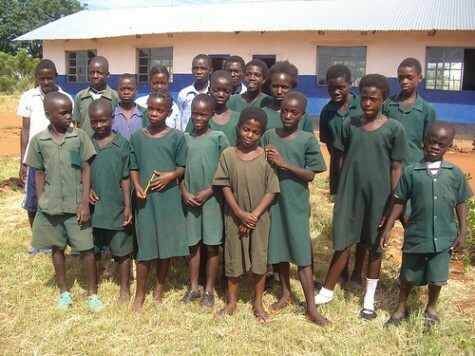 Many pupils from the school are included in our orphan sponsorship program. In 2012 the school was upgraded and can take pupils up to grade nine. They then sit examinations to qualify for grade ten at Mukuni High School, a distance of nine kilometres. 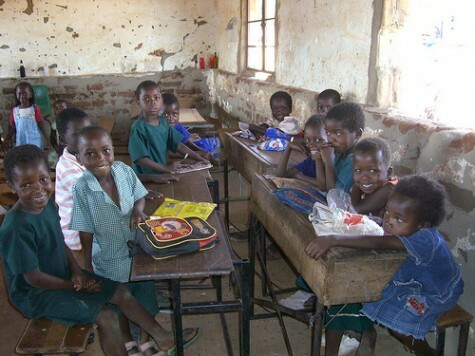 We provide stationery and equipment for the pupils and seeds to assist with a feeding program. 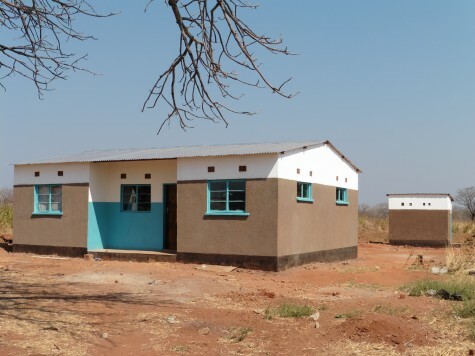 2015 saw further development at N’gandu with the completion of 1×3 classroom block, two teacher’s houses and latrines will added by The Butterfly Tree after receiving grant aid from JOAC. The Commission sent 11 volunteers in August to assist with this Community Works Project. 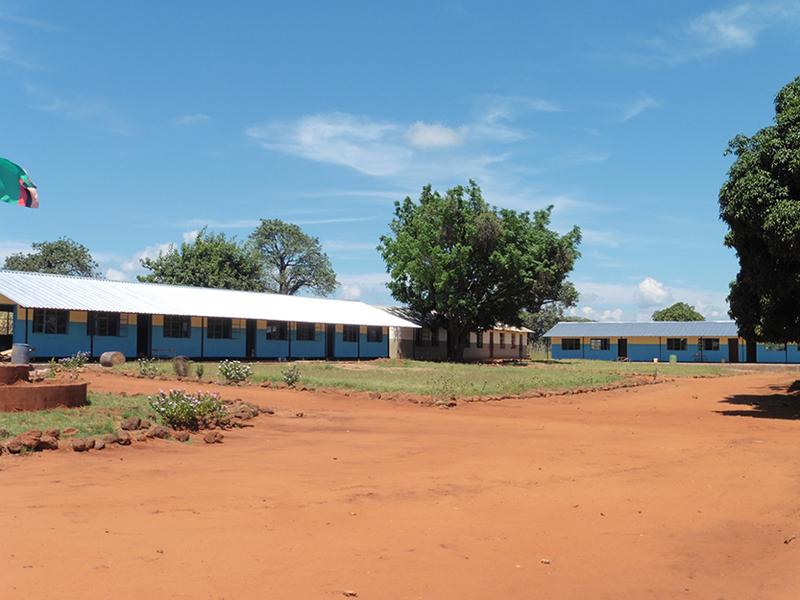 There is no pre-school at N’gandu, young children have to wait until a classroom is available. The government do not provide any support for early learning, an essential part of a child’s development. 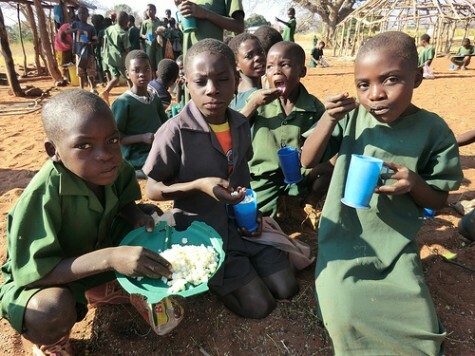 The Butterfly Tree supplies seeds so that the school can grow maize and vegetables to provide a sustainable feeding program, which is essential for children having to walk long distances to get to school. 2013 proved to yield good crops.